With almost 40 years' experience as the uk's leading retirement housebuilder, we know our homeowners value independence as much as community. 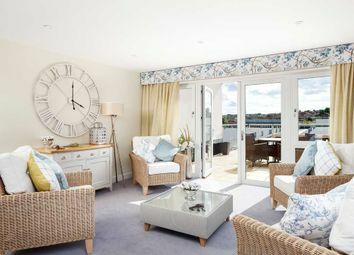 That's why you can enjoy the peace and quiet of your own privately owned apartment or choose to socialise with neighbours in one of the beautiful homeowners' lounges, or make the most of good weather on the roof terrace! 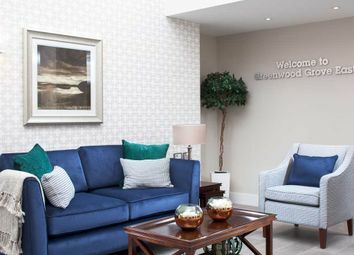 Greenwood Grove offers a fantastic choice of 68 one and two bedroom Retirement Living apartments in a variety of styles, perfectly located with excellent amenities close at hand. 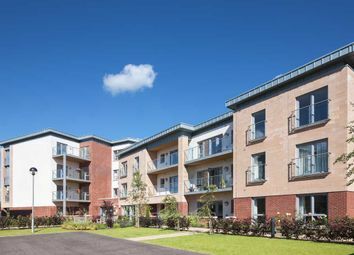 This stunning development has already proven to be very popular, so don't miss out on your chance to make the move to Retirement Living in one of Glasgow's most prestigious addresses. 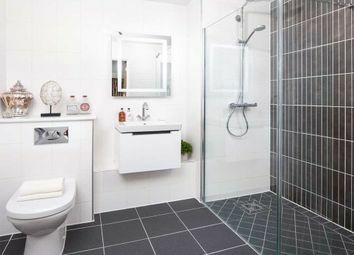 The two bedroom apartments benefit from underfloor heating, the apartment features a fully fitted kitchen with integrated Neff appliances and a spacious living room. 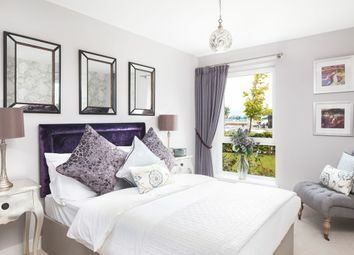 There are two well-appointed bedrooms with the master boasting an ensuite and bespoke fitted wardrobe, whilst a patio area provides ample space for relaxing outdoors. *Ts&Cs apply. Estate agent fees, LBTT contribution and legal fees are capped. McCarthy & Stone’s recommended agents and solicitors must be used in order to qualify. 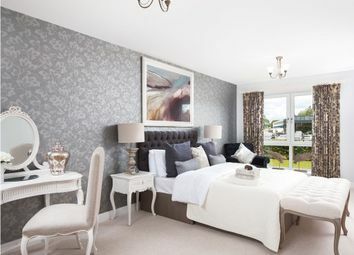 Offer available on selected apartments at Greenwood Grove, Newton Mearns. Offer is subject to reservation before 24th November 2018 and legal completion by 18th January 2019. Not to be used in conjunction with any other offer. Land & Building Transaction Tax (Stamp Duty) and legal costs will be deducted from the amount payable on completion. 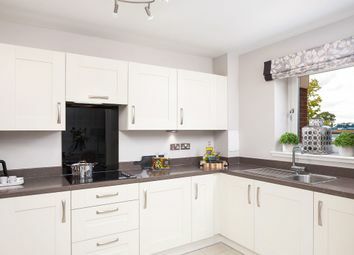 Situated in Greenlaw Village, and adjacent to a host of local amenities including a Waitrose supermarket, properties at Greenwood Grove benefit from all the prestige of a Newton Mearns address with all the convenience of this newly developed area. 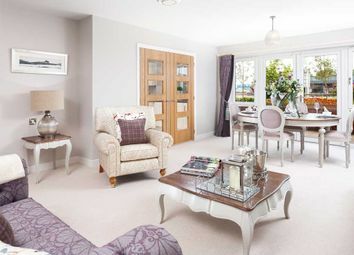 With various grocery and shopping options on the doorstep, a medical centre and pharmacy, plus easy road and bus links to The Avenue Shopping Centre, Greenwood Grove couldn't be more convenient for those seeking to downsize in Newton Mearns. Additonally, Silverburn shopping mall with its extensive range of high street names is just a short journey away by car or bus, while the striking countryside and coastline of Ayrshire is also within easy reach. Please note that photos are of the show apartments only and are not representative of this apartment.